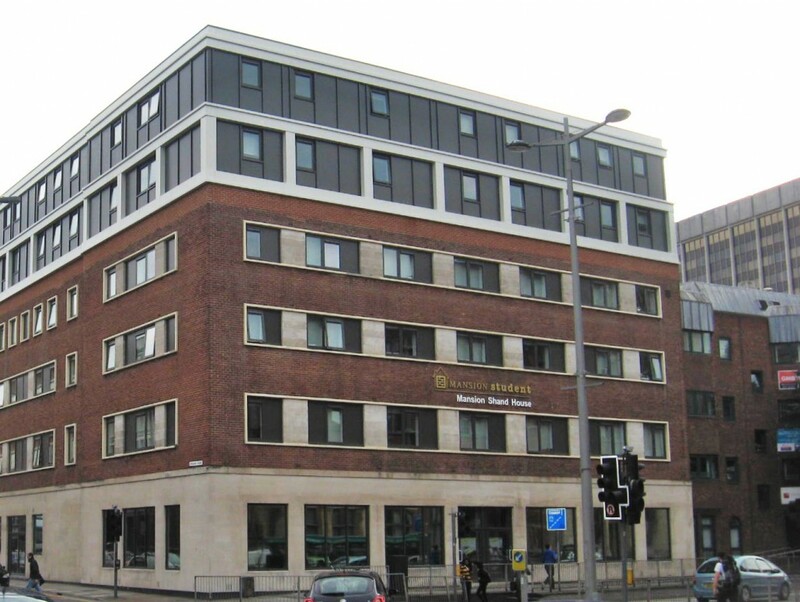 HLN Group provided architectural and engineering services for this project which involved the conservation of an early 1950s framed building in the centre of Cardiff. The building has four storeys and comprises of a concrete encased steel frame and in-situ concrete floors. 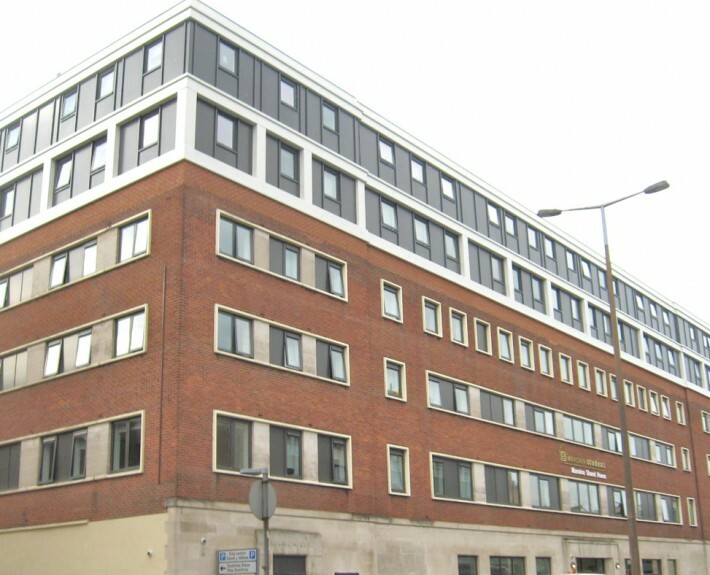 The facility was converted into student accommodation. 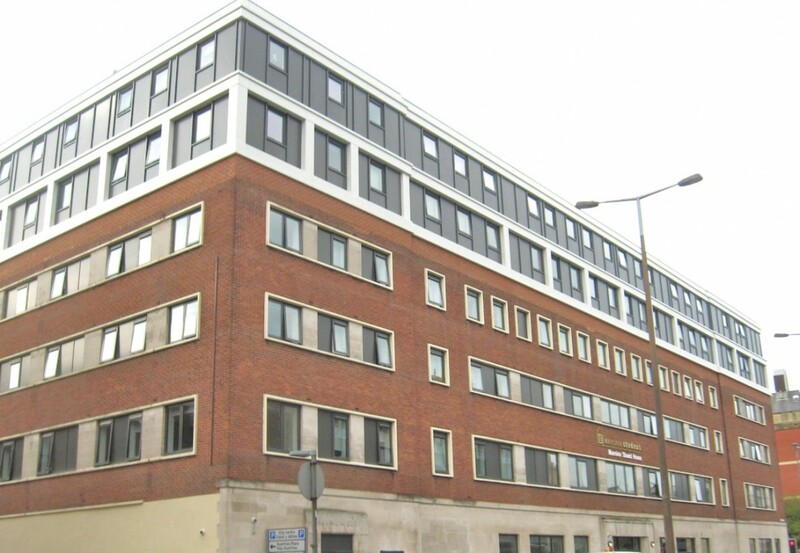 Two / Three floors were added to provide a total of 200 student flats. The lower ground floors have been converted to ritual use. 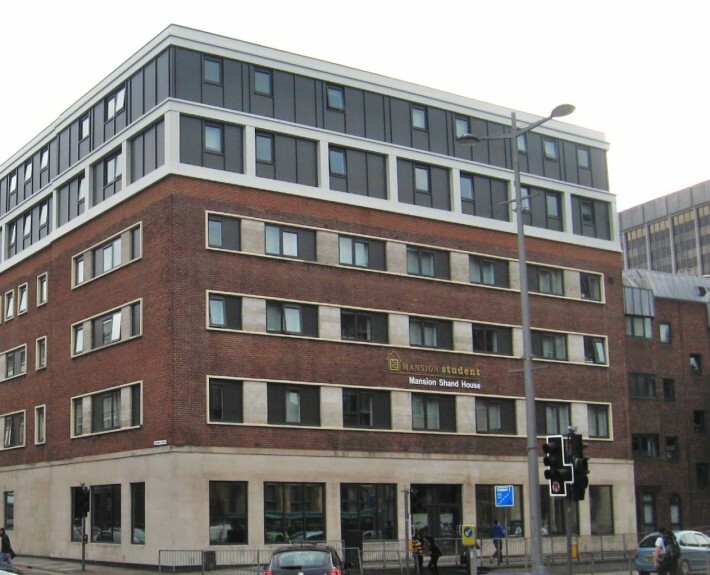 Extensive surveys / assessments of the existing building have been undertaken to ascertain the buildings capacities and potential for conversion. In essence the new floors will be lightweight cold form steel build supported at roof level via a grillage of steel beams whichare supported by the existing frame. The project was completed by mid August 2013.